We're having some technical difficulties, which means this post is being a DIVA and wants to be the ONLY post on the page. So, all older posts have been pushed back a page (how rude). Just click "Older Posts", they're all still there. How about another OWLCRATE GIVEAWAY! We're going to do things a little differently this month. Many of our entries for the last giveaway were Instagram and Twitter based. To make things easier (and also more fun) we're using those two platforms in particular. Tag us in a picture of your favorite book with the hashtag #bookloversgiveaway! 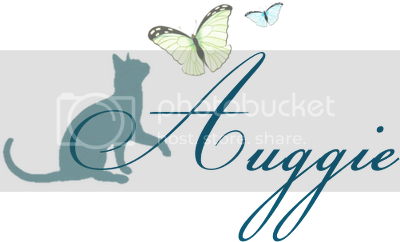 You can enter up to 3 times by submitting 3 different pictures. Winner: All entries will be placed into a digital "hat" and the winner will be drawn at random! 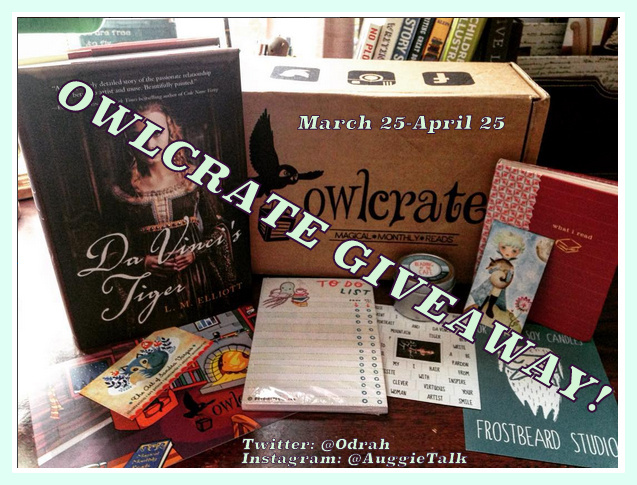 The Winner will receive The OwlCrate box for May! Runner Up: The second name drawn will win a book of their choice from any of the previous OwlCrate boxes! Since we're sure there are going to be some AWESOME pictures we're adding another prize. At the end of the contest I, Tori (my co-blogger), and another book lover companion will go through ALL of the pictures and choose 3 of our favorites. These three posters will win a $25 Amazon Giftcard.